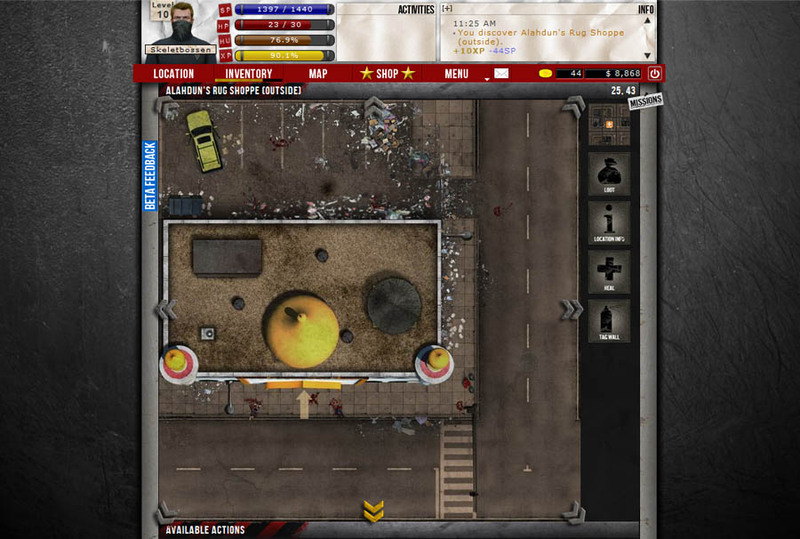 Zombie Pandemic is a creation of Pixel Pandemic studio and a free survival browser MMORPG set in a city infested by zombies. Your only goal is to survive, alone or with the help of human players. Start a clan and secure territory, socialize with the thousands of other players that play this game and explore over 800 locations. 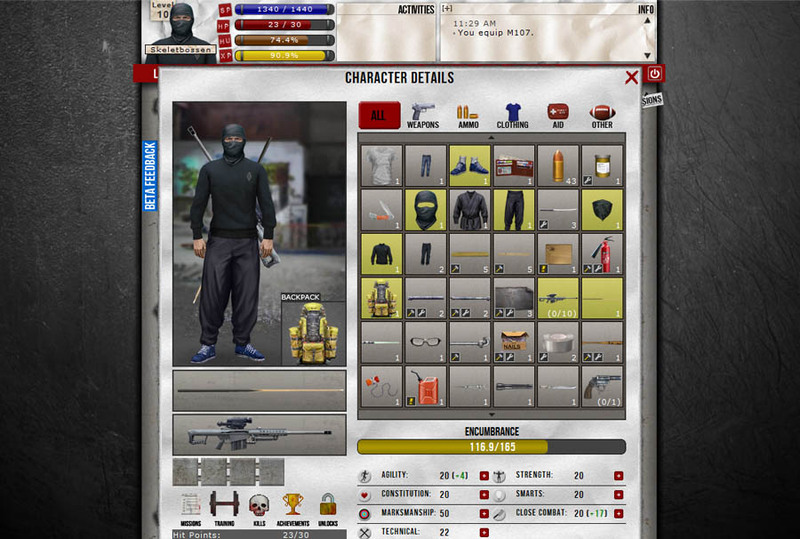 A skill tree is just one of several RPG elements that compose this free MMO game. 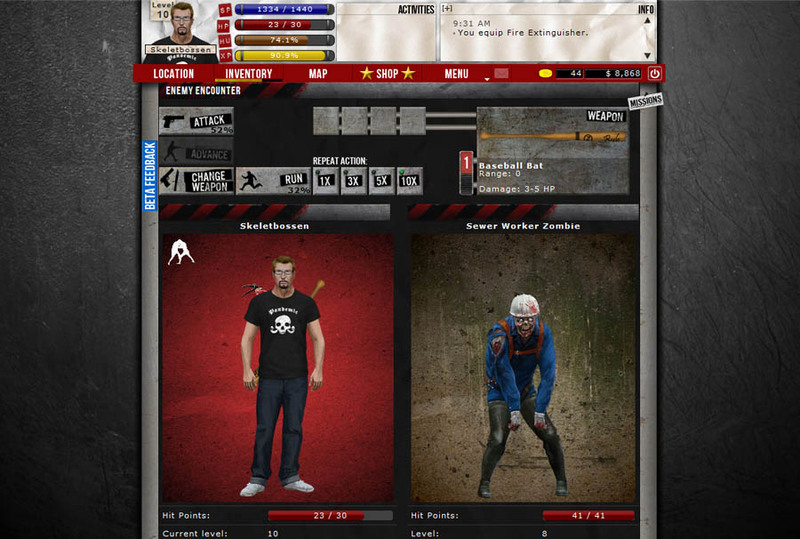 Use 700 items in exciting missions such as search and rescue and scavenge, and fight back the zombie horde. 150 different zombies will hunt you and all the remaining survivors. 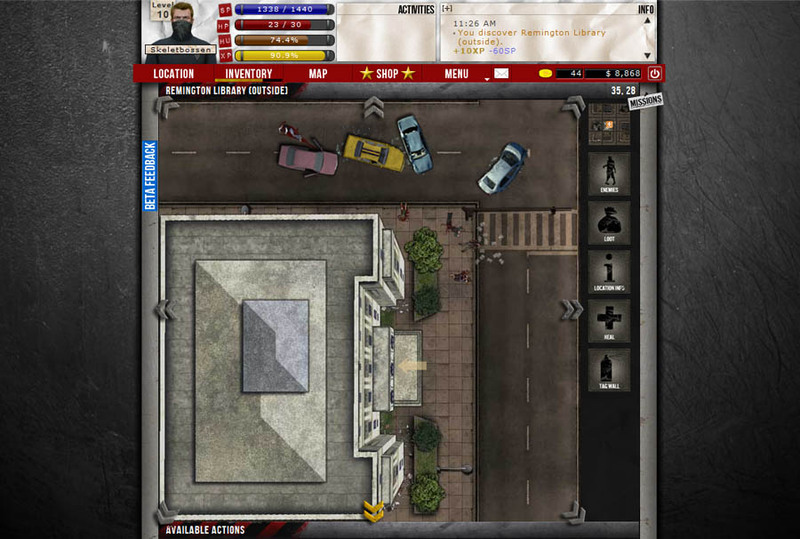 The rich storyline will keep players interested in the game, and the events add a regular twist to Zombie Pandemic.